The Chrome Collection is seriously dreamy. Don’t blend in with the crowd, sparkle and shine into the early hours! The Fantasy Collection is giving us serious magical vibes. With a sprinkle of fairy dust and touch of magic! The Prima Donna Collection will take your nail game from weak to chic in minutes! The Girls on Tour Collection is your go-to for bold, badass nails! Think BIG bling, pretty pastels and modern mattes. The Nail SaviourTM range is a game-changer, trust us – we know our stuff! Created exclusively for use with false nails. 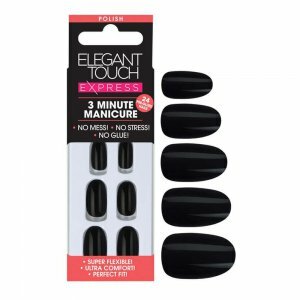 InstaNails™ is your go-to 3 minute manicure with no mess, no stress & no glue! 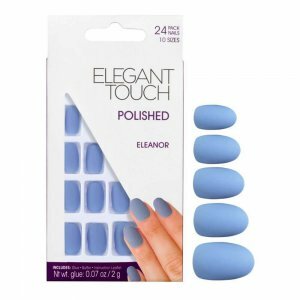 Your go-to for flawless polish! 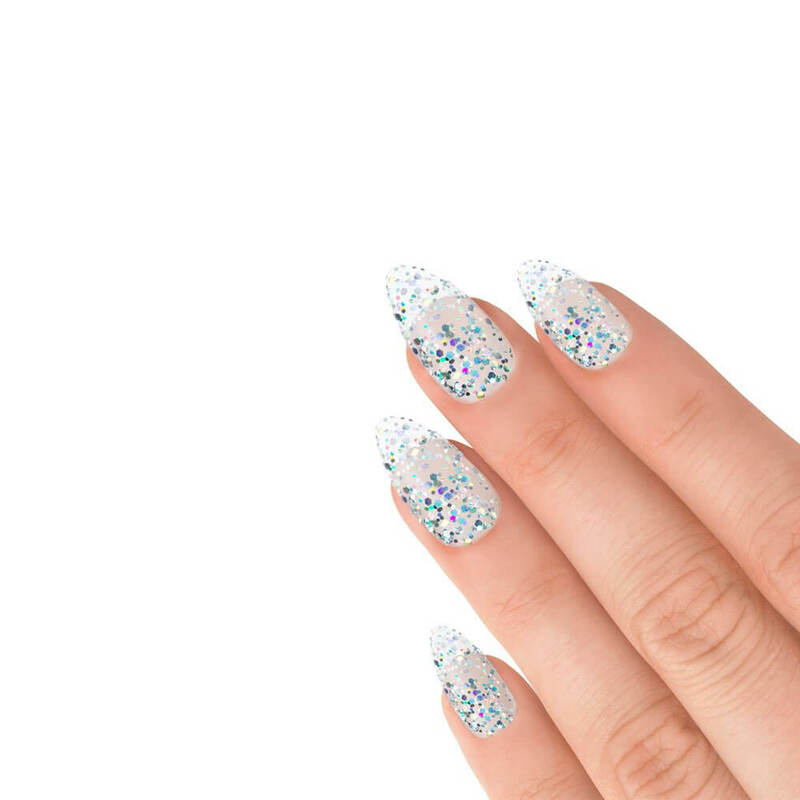 Skip the salon, you can get perfect nails for less £££ at home, pyjamas optional. Sometimes you’ve gotta take things into your own hands – we get it. Our Bare range gives you the perfect base and a variety of shapes to choose from! Whether you’re a total beginner, nail pro or nail art lover - we have glue for you. Don’t fancy using glue? We have alternatives too! Time for a fresh manicure? Remove your false nails, gels and other polish with our range of nail polish removers. Bored of waiting for polish to dry? Our Quick Dry Nail Spray has you covered! Prep those nails. For a long lasting manicure, this step is essential – so we’re giving you all the tools you need to nail it! We don’t compromise on quality – our premium implement range includes a wide range of professional standard nail tools that are easy to use, for the perfect manicure. Need to stock up on your beauty tool essentials? We have everything you need – from files and tweezers to nippers and nail clippers! Tame that beard, trim those nails and keep those brows under control with the exclusive Ben Cohen range of high-quality male grooming tools. Nail art lovers, this is one for you! With a fun range of gems, stickers and more – you can create your own unique designs, awesome! Glitter is an essential part of any party! 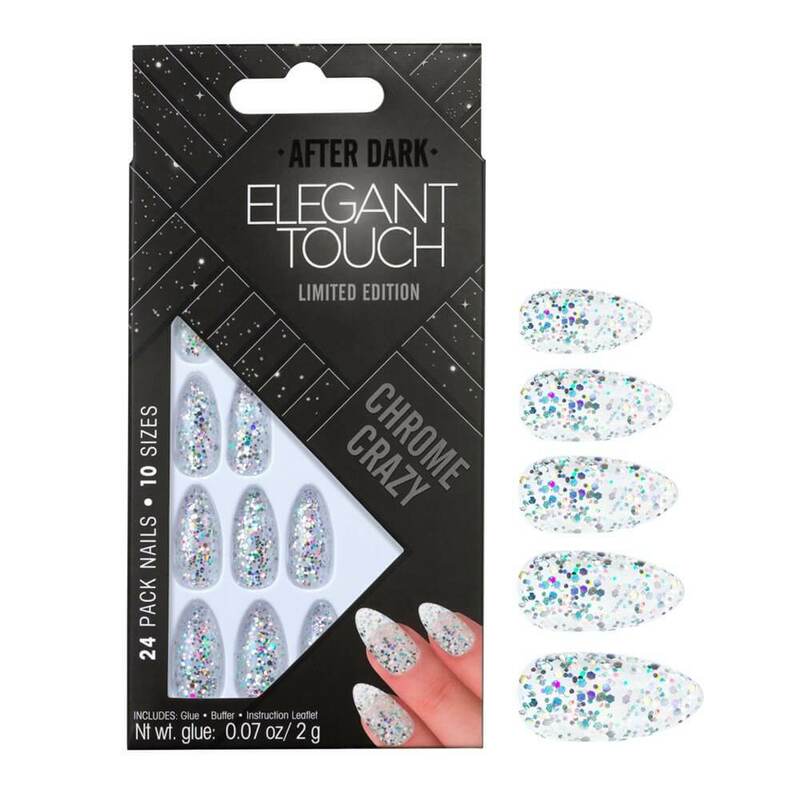 Getting glam is easy with these holographic clear stiletto nails by Elegant Touch. 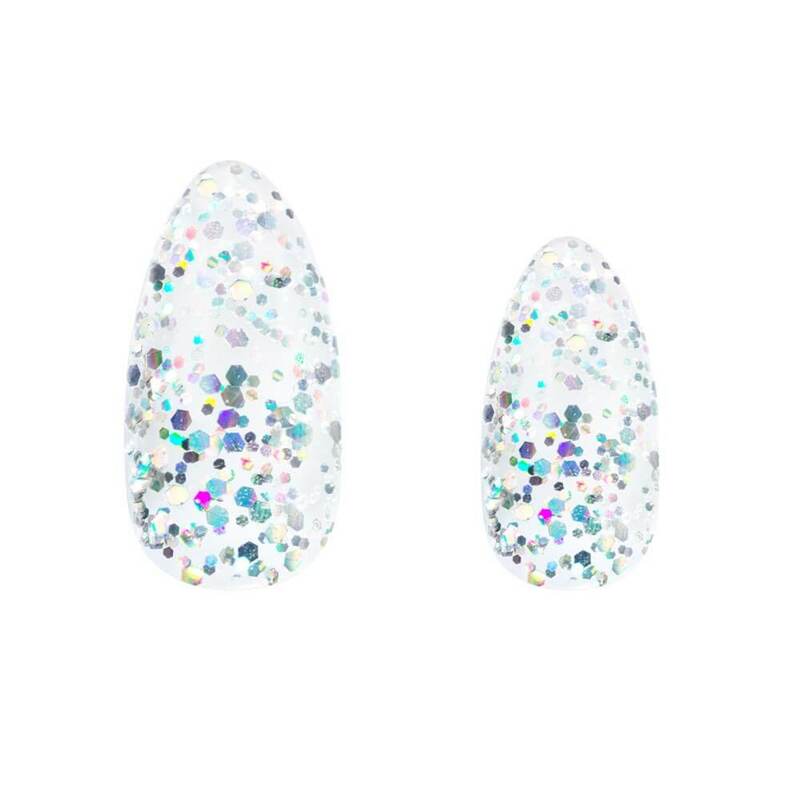 Chunky glitter means major sparkle, but with a smooth and glossy finish! 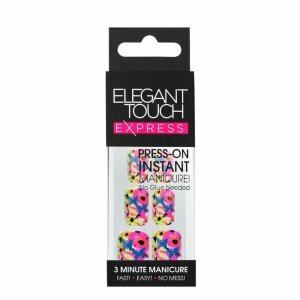 Prolong your manicure & prevent nail damage with Nail Guards from Elegant Touch! This innovative hero product provides the perfect protective barrier between glue-on and natural nails! Flawless ping-proof nails, in just one click? Hell yea!...We’ve got something on the way to make buying our nails even easier! But for now, we need some time to nail the process (excuse the pun!) so we’ll be taking a short break from receiving your orders online – but don’t sweat it! We’ll be back before you know it! the only difference is when it comes to completing your order, the checkout & delivery will be processed via amazon.co.uk, in just one click! 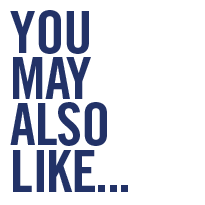 We’ve still got you covered! You can find us in store & online at all major health & beauty chains in the UK!